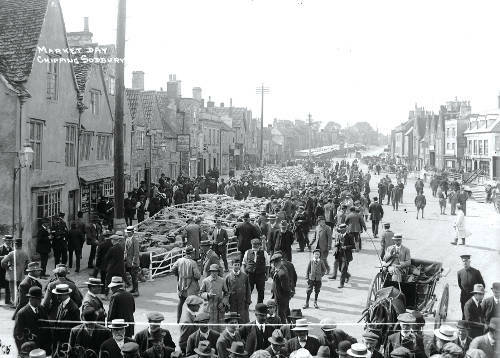 The First World War transformed Yate and Sodbury from a rural settlement into a militarised industrial area. This brought in a new population. 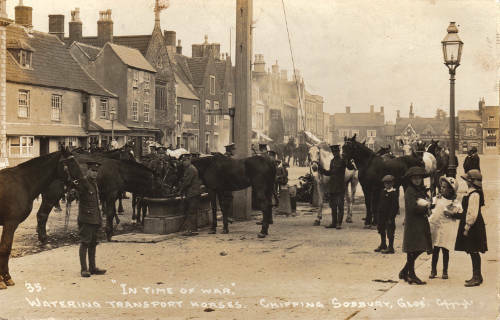 Chipping Sodbury was the home of a number of English army battalions, which moved men and materials; they defended the local railway. The new Royal Flying Corps set up an immense Aircraft Repair Depot at Yate. Refugees were housed locally, while a purpose built prisoners of war camp housed several hundred German soldiers. 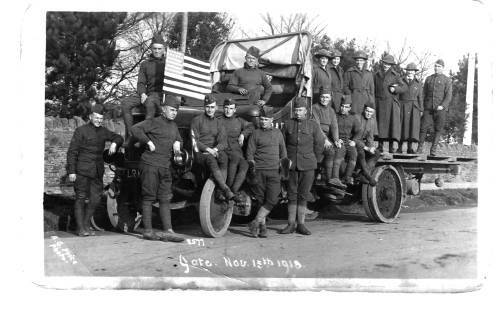 Many local men fought in Europe and elsewhere. Wickwar suffered especially high casualties, while Little Sodbury, lost no men in either World War. 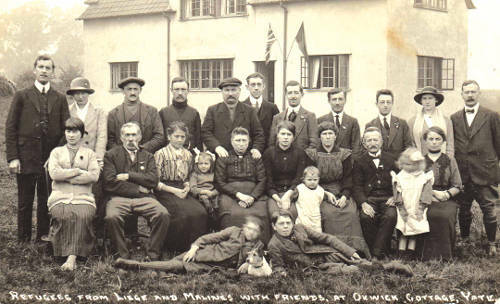 Belgian refugees were dispersed throughout this area in 1914, including at Dodington House and Oxwick Farm, Yate.